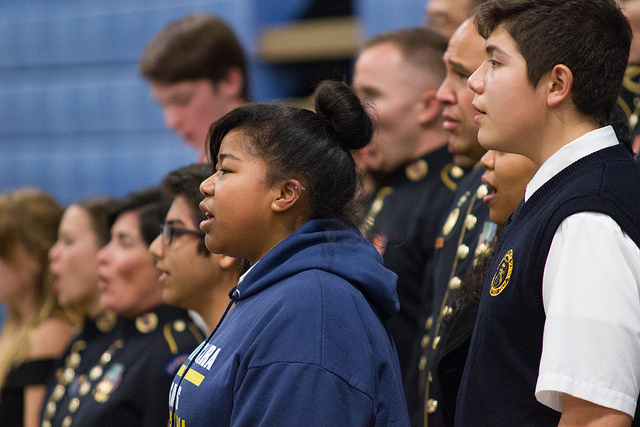 The choral music program offers something for everyone! Music is one of the “multiple intelligences” that contributes to the development of each person. Music not only enriches a student’s life, but helps them learn in other areas of education and development. 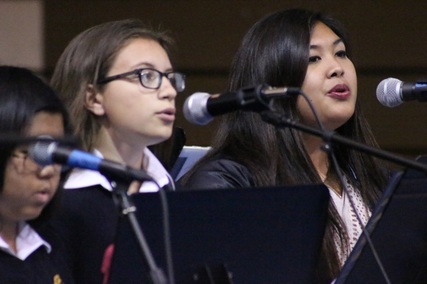 Performing helps students build their confidence, discipline, and self-esteem. Students also learn to work together through team-work and depending on each other. Many life long friendships are built in choir. More importantly, music is an outlet for enjoyment, creativity, and growing! It is my hope that when students look back at their time in the Santa Clara High School Choirs, they will realize that it wasn’t just about making music; It was about making and enriching one’s life.